You are given a Project to plan, where do you start? 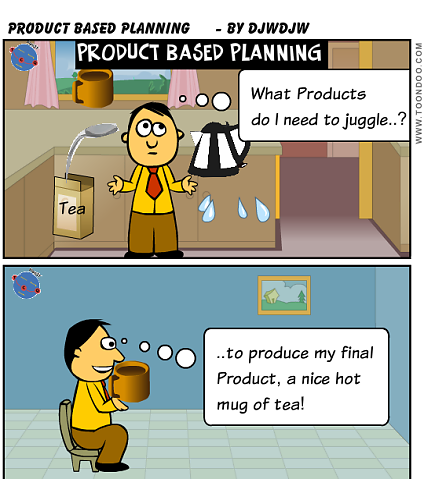 Product based Planning is a powerful technique and a good starting point for your Planning activities. It produces a roadmap for the Project and ultimately identifies a good proportion of the tasks for your schedule. 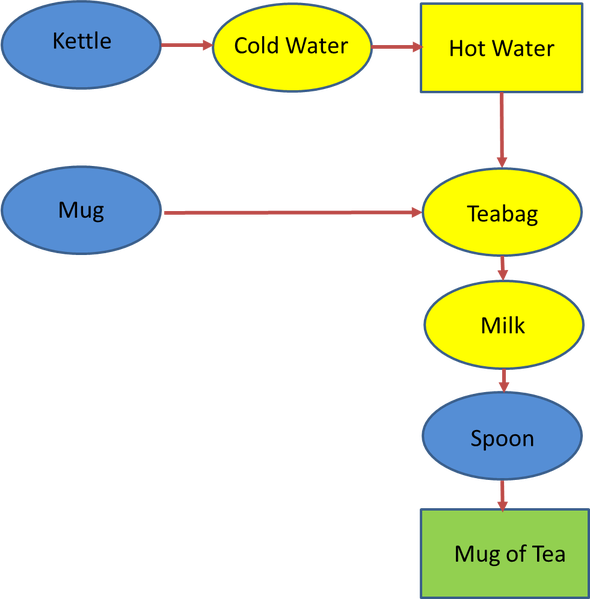 So if you don't know the technique, read on for how I tackle with a worked example using my favourite Project of making a Mug of Tea. The first step is to work out what Products are to be produced / utilised by the Project. The final one(s) should be easier to define but then you need to think of intermediate ones - those which are needed to achieve the final Products. 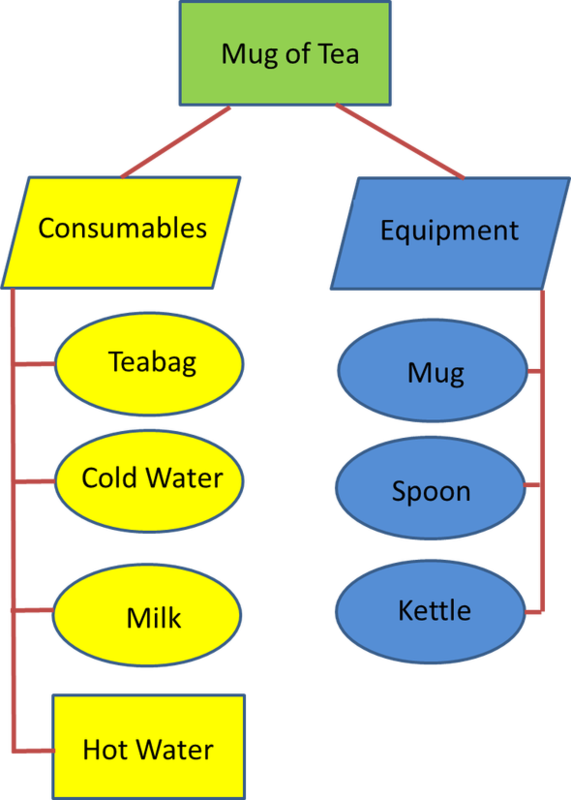 A Product Breakdown Structure (PBS) may be useful to tool to help in the thinking process and ensure that you have identified all Products. has the Product been produced? has the Produce successfully passed the Quality process defined for it? I have even used this basic approach as a simplified approach to measuring Earned Value, a topic I wrote a presentation about a few years ago. So here are 80% of your tasks and a framework to fit the remaining 20% of tasks such as Risk management actions, Communications etc. With a bit of resource levelling thrown in, you have your Schedule - a great job all based on Product Based Planning!! A Project Manager needs a number of different skill-sets which I have covered in this Blog. Firstly are what I call technical skills; these cover the basic techniques used such Planning, Estimating. Monitoring & Control etc. Secondly, as Projects are about bringing together a team to achieve an objective, People Management skills are important or the human side as I prefer to call it. You could add some general skills such as Communication into the skill mix required. However, I believe that good Project Managers need more than these skills to achieve in the most challenging Projects - they need the right behavioural characteristics. These are more difficult to acquire as they will be linked to your personality type (see Human side post) but I believe everyone can adapt to some degree to develop these traits. 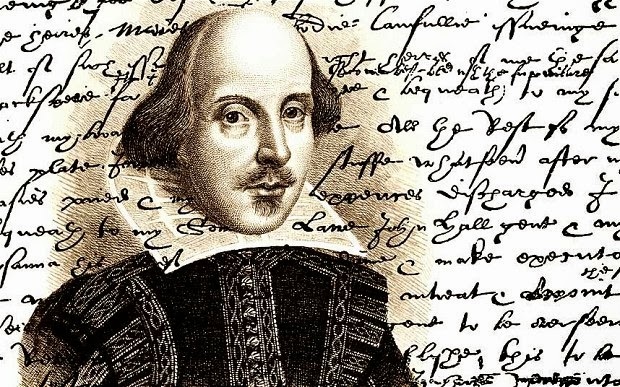 It is likely that at some point in your Project you will have a difficult issue to resolve or someone may try and impose something which threatens the outcome you are aiming for. Don't hide away from the difficult issues and be prepared to stand your ground as necessary. 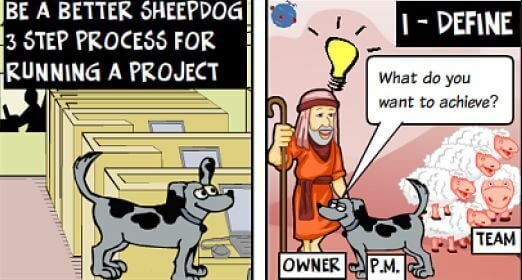 At some point you may need to involve your Sponsor / Project Board to assist you as they ultimately own the Project. You are likely to have a few setbacks and you need to react correctly and continue to strive towards the end goal. In a previous post I drew parallels between a Project Manager and a Military General so remember you may have a setback in a battle but still win the war! Despite good planning and estimating practices there will be occasions when things need to be prioritised whether personally or within the team. You need to be able to sort the important things from the rest, be decisive and make the priority calls. My top tip is to ask the question against each task, how much risk does delaying this task add to achieving the Project objective? Pick the highest risk item! You will often need information and support from outside your Project team. You should be a good networker and be able to act both formally and sometimes behind the scenes to gather information and get things done. Encourage your team to do likewise. On one IT project my architect had established an extremely good network of informal contacts within the organisation. When we had environmental issues which we didn't have the skills / privileges to diagnose and resolve within the core team we adopted a twin track approach. I would try and get support through my network at the management level and he would call in some favours from his network more at the "coal face". We used to have a side bet which approach would get resolution quickest - he often won! You are likely to come under pressure at some points in your Project. 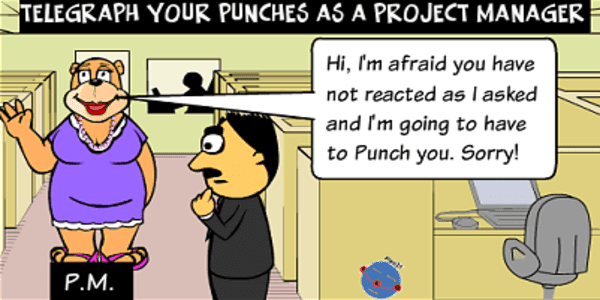 To be a good Project Manager you need to maintain clear thinking in these pressure points and certainly not panic. Tell most internal stakeholders (especially the Sponsor) how it is and when necessary say "I don't know". If you have to say "I don't know", be prepared to explain what you need to do before you can give an answer, don't just make it up as per the cartoon below! 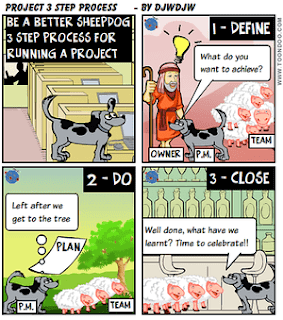 A "good news" Project Manager (one who doesn't want to give bad news) is ultimately not going to get the job done. Some external stakeholders may need special treatment from a good spin doctor - see my post on Stakeholder Management. In 95% of cases I will also be very honest with my Project team as my instinct is to call it as I see it whether on individual performance or status. In 5% of cases I will be less honest but for (what I feel) are the right reasons e.g. to protect a team member or avoid the person being totally demotivated. To be a good Project Manager you need a number of behavioural characteristics. Many will speak of being a leader not a manager but I have tried to be as specific as possible in the traits I look for when assessing Project Manager performance. But certainly someone who has personal presence and impact will likely be a better Project Manager as long as they have the technical, general and people management skills too.